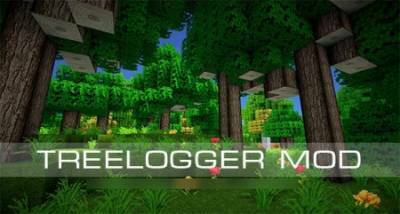 Very useful mod for Minecraft PE TreeLogger called the lumberjack, which significantly reduces the time and effort that would cut down a tree, thanks TreeLogger you don't have to cut the tree entirely. 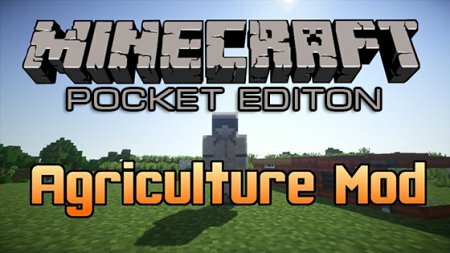 MOd on agriculture called Agriculture for Minecraft PE will allow you to grow new vegetables from a special seed, and then grown vegetables to make a new meal, such as rice soup or vegetarian pizza and much more. Animalworks mod thanks to which you will be able to launch fireworks in Minecraft PE the game made of mobs, both friendly to you and hostile. This will allow you to lift your spirits or to celebrate any occasion such as new year or birthday in the game. 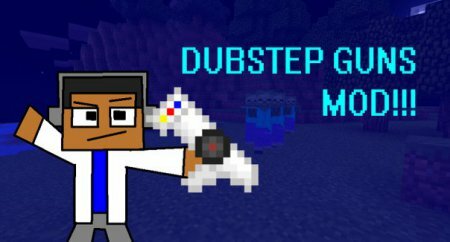 DUBSTEP GUN mod adds to the game Minecraft PE more weapons, namely 3, they all differ from each other, but will be extremely useful and interesting to many players. 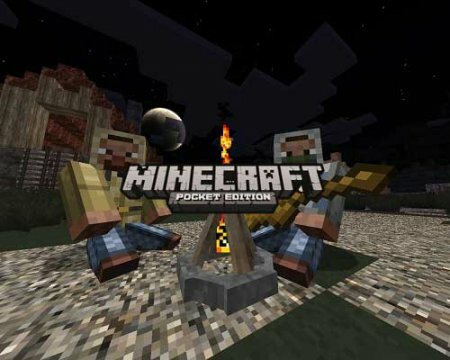 Two of them will be different fire power, and the third will teleport you to where you fire a shot. 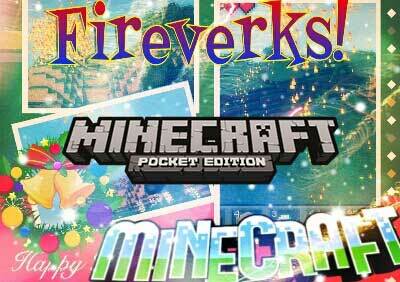 Mod Firevorks (fireworks) Minecraft PE which will allow you to add a large number of different fireworks and they are all very bright, beautiful and diverse and will definitely lift your spirits in these festive days. AutomatedCraft useful mod for Minecraft PE, which adds to the game several new items, with which you can create automated mechanisms and farms. 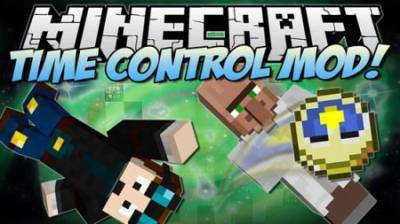 Time Control mod adds to the game Minecraft PE advanced watch by which you can change day into night, to travel back in time and know the exact game time. 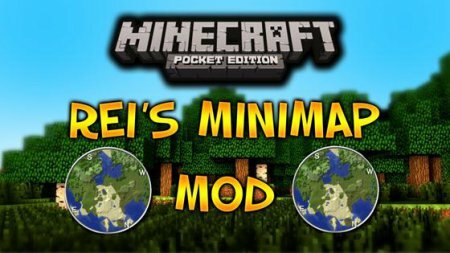 Very useful mod Rei's MiniMap which adds to the game Minecraft PE interface is the minimap, which will show your location and what surrounds you. 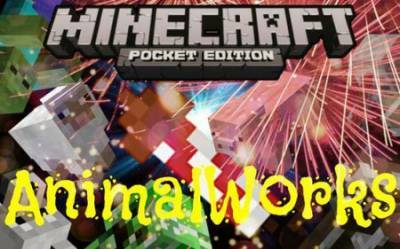 Now you will know exactly where you are and what lies ahead. STALKER mod for the game Minecraft PE was made on the basis of the recently published modifications of the DesnoGuns and now you can feel like a real Stalker. To go swag to eat sausage with bread and canned goods and more. 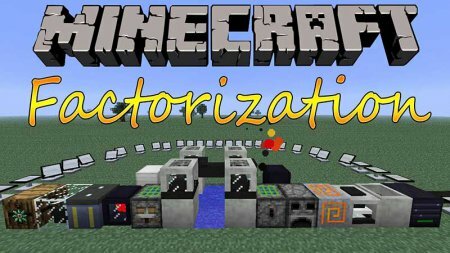 A new version of the mod called Factorization for game Minecraft PE that many of you are familiar and you are sure it was used.